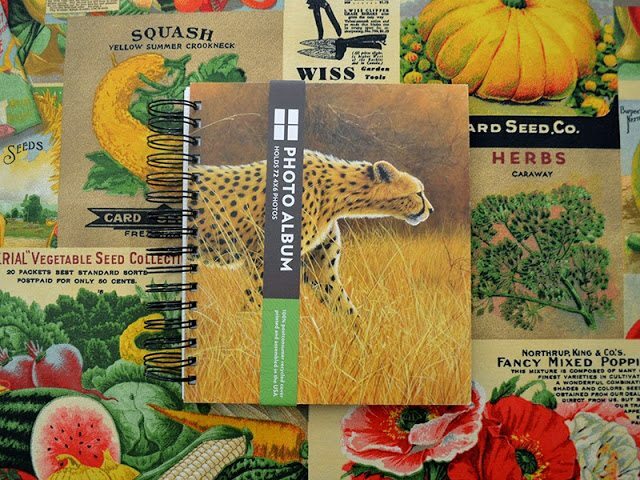 The clear plastic pockets inside a photo album are great for organizing seeds into. Providing that the packets aren’t too thick, you can slide them in and out easily and the clear plastic makes them easy to browse. 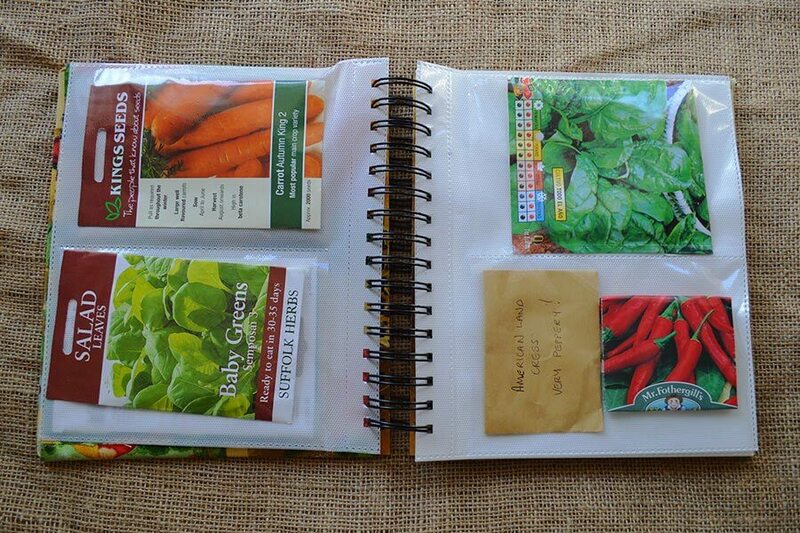 If you have a lot of seeds, you could even have seed albums for salad crops, herbs, roots, brassicas, etc. 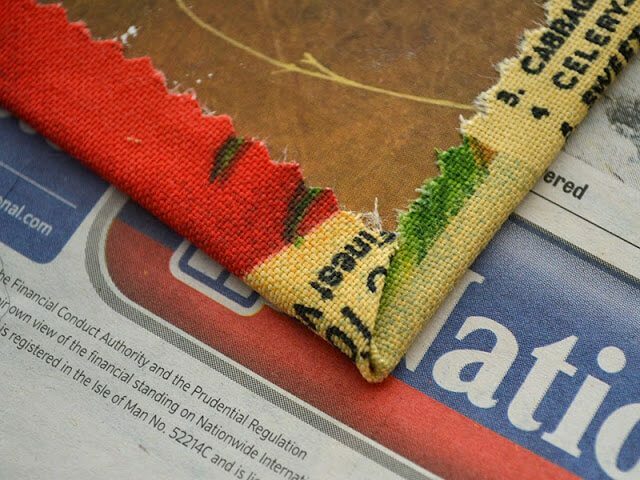 This tutorial shows how to recover an old photo album in fabric so that it’s a just a little bit prettier. 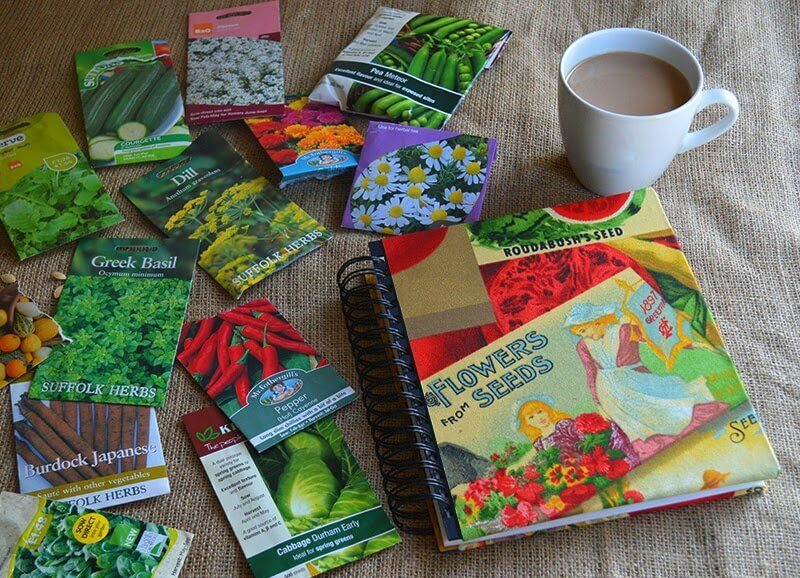 You could of course omit this step though and just store your seeds in a ready-made album. To start the project I purchased a ‘Fat Quarter’ of fabric, which turned out to be far more than I needed. To fix the fabric to the album covers I used ordinary spray mount though I’m sure any glue that’s suitable for both cloth and paper will do. In all, the project took about half an hour and I’m pretty excited with how the new seed book looks. I think that an ordinary album might be trickier to use for this project because seed packets are thick when stacked one on top the other. 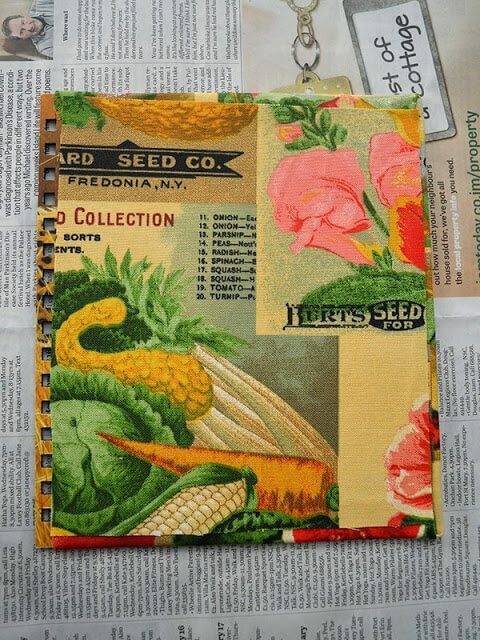 Using a spiral bound album is far more practical when creating a seed album since it can help create space. The trickiest part of the project for me was deciding how to approach covering the line of holes along the spine. In the end I decided to forget trying to cover them at all since it seemed like a mission and the chances of the fabric fraying around the holes is pretty high. My solution was to turn the front and back sides of the album covers inside out so that the Cheetah design faced inwards and the visible part of the spine was black. Running the fabric right up to the holes but not covering them worked well and I was relieved to skip the ordeal of cutting out and pinning back fabric for every single hole. Though of course, carry on if you’d prefer to do so. Step 1: Gently pull the front and back covers of the album off the spiral connector. If the inside covers are a neutral colour then just visualise in your mind that the insides are now going to be turned around and used as the outward facing sides. If the design on the inside isn’t neutral I’d consider painting the spine area with acrylic paint before continuing onto step 2. 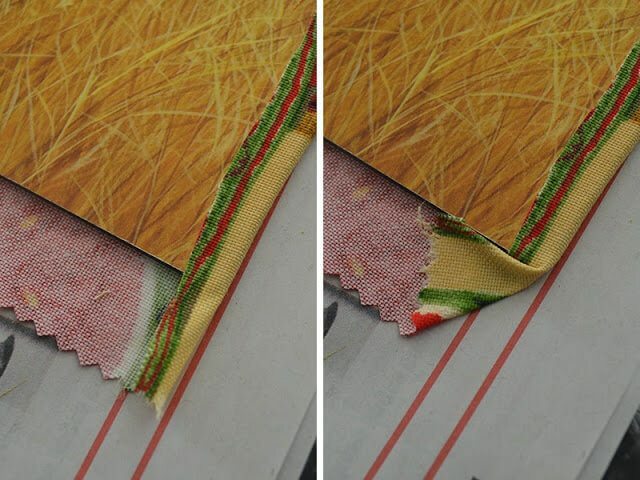 Step 2: Cut two pieces of fabric – one for each of the covers. 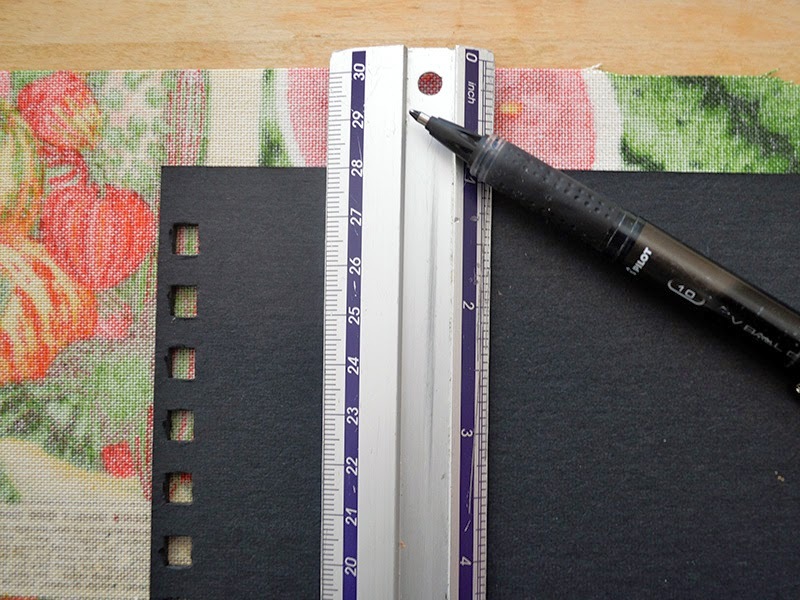 Leave an extra 2-4cm of margin for the top, bottom and one of the sides. I only used 2cm in this project since I’m trying to save as much of the remaining fabric for another idea but I’d recommend a little bit more to make things easier. You’ll also notice that the edges of the fabric below are zigzag. This is because I cut the fabric with pinking shears which can help minimise fraying at the edges. Though to be honest I don’t think it’s a big deal if you cut the fabric this way or just with ordinary scissors. 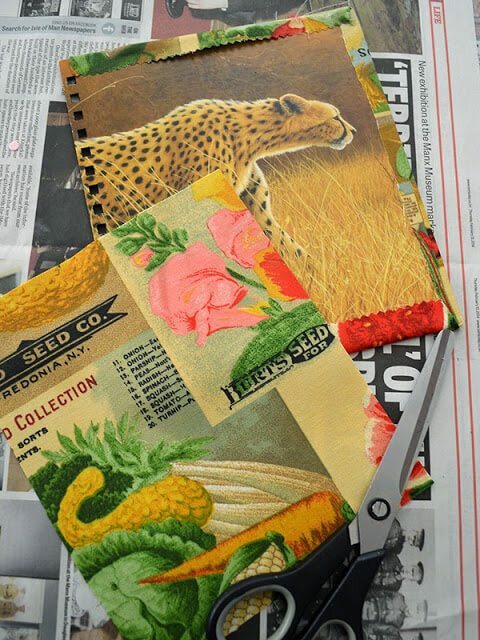 Step 3: Lay newspaper over your work space and spray the ‘wrong side’ of the fabric with spray mount. Wait thirty seconds for it to dry and become tacky and then align and press the front side of the cover (in my case the black side) on top. Using spray mount is very forgiving since you can peel the fabric off and reposition if need be. Remember at this point that you don’t want the fabric overlapping the spiral holes. Step 4: Fold the excess fabric in and create your corners. 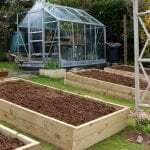 Start by folding the long side in and pressing down. 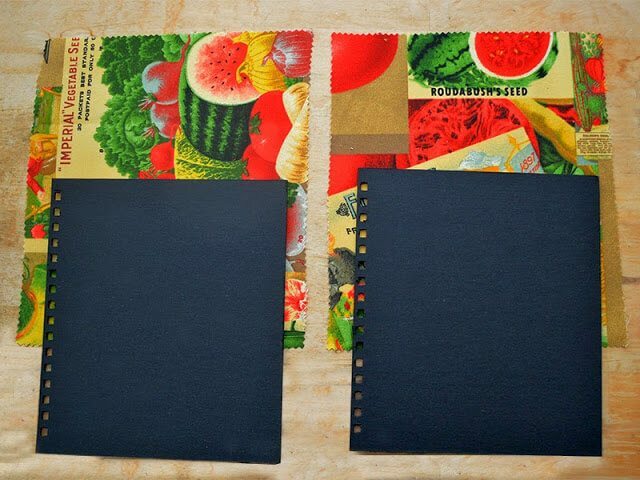 Then take the corner fabric along the bottom side and fold it in as shown in the below photo. With that done, fold the bottom piece up and over the cover and press down. Repeat with the top side to create the second corner. Step 5: Create inside panels…aka bye bye cheetah. Cut two pieces of fabric that will comfortably cover the inside panels. I left about a half cm (quarter of an inch) margin so that it covers the first piece of fabric but doesn’t go completely out to the edges. Spray the ‘wrong side’ of the fabric with the spray mount, wait the thirty seconds and press the panel into place. Repeat with the second cover. Step 6: Place the dapper new covers back on the spiral connector and your project is finished. All that’s left to do now is fill your new organiser with seeds. Happy crafting! Love this idea! Another to add to my list! This looks much better than my “throw them in a gallon zip lock bag” method. lol! Thanks for the idea. Now to find the right material! What a lovely idea! We just store our seed packets in a big plastic ice-cream container – this will look much better! This is great Tanya. Lovely and simple. A wonderful idea for personalised gifts too. Great idea, and it looks great too! And art supply stores have incredibly gorgeous sheets of printed paper for sale, too. 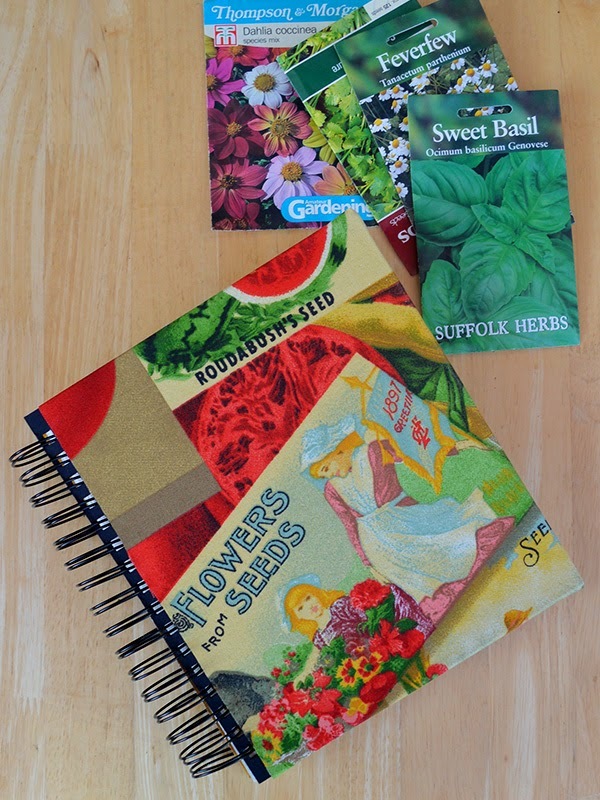 Most are printed in Italy and some have gardening themes. Paper won't fray, either, and glues down easily. True! You could use all manner of materials to cover the album. That is a brilliant idea – I love to re-purpose things. This is such a great idea! I will definitely be using this one for my garden this year! Thanks for sharing! Tanya, that's gorgeous! What a lot of talent you have. Very good idea. Mind you, you could just as well use old seed packets that are no longer required, to cover it as well. You could definitely do that too Dc…maybe some modge podge to seal the paper 'collage' on. That looks really good. I work in an archive and we have unused labels from local canneries which kind of reminds me of the seed packets. Those type of images just have a different look. Cannery labels…do they have photos of canned veggies, etc? How interesting would that be made into fabric! What a brilliant idea, clever you! 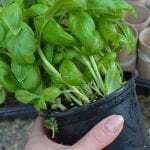 I can see that it will be really useful as well, it's always a dilemma where to store seeds, and this way they are easy to see. 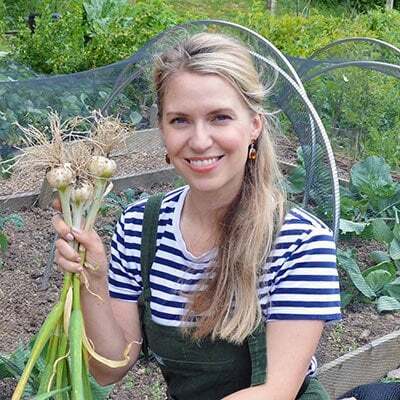 Absolutely…I have a plastic bin that I've been keeping all my seeds in but it's SO EASY to miss them when they're stored that way.